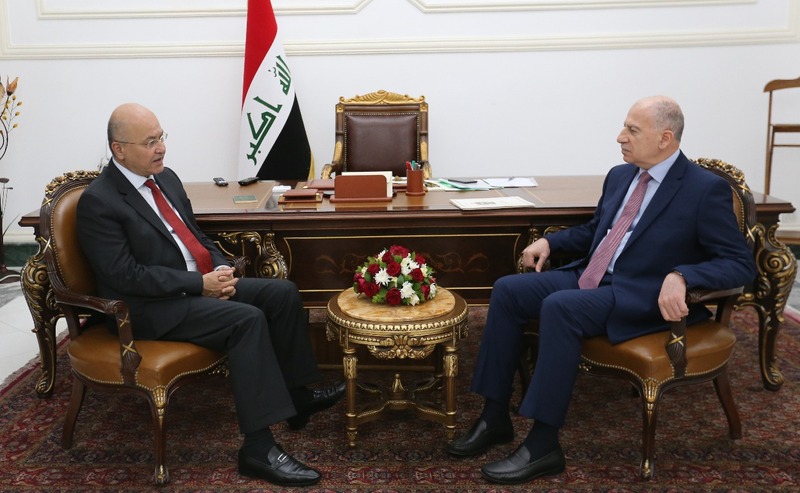 President Barham Salih received the Special Envoy of the Russian President to the Middle East and African countries, Deputy Foreign Minister Mikhail Bogdanov and his accompanying delegation, at the Presidential Office in Baghdad on Wednesday April 10, 2019. His Excellency confirmed Iraq’s interest in enhancing relations with the Russian Federation at the political, economic and investment levels. The President lauded the deep historical ties between the two friendly countries. His Excellency called on the Russian side to effectively participate in the reconstruction of Iraq and invest in the oil and energy sectors. 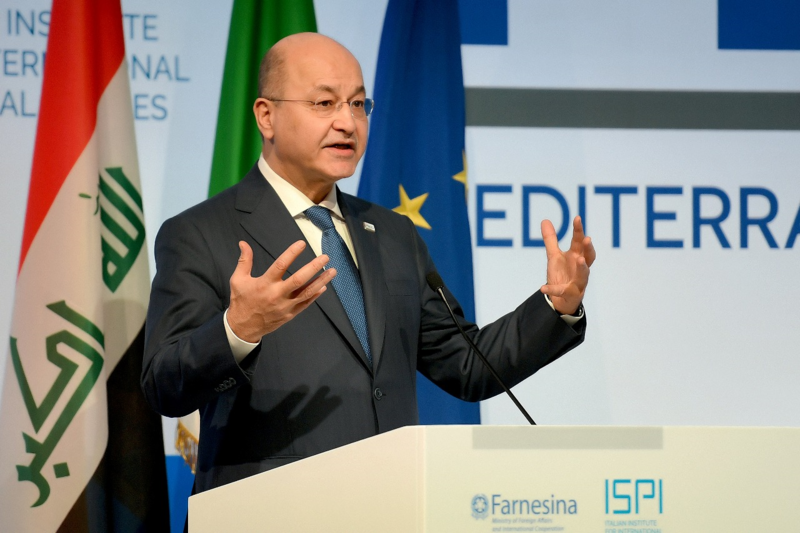 President Salih stressed on the need for concerted regional and international efforts to combat extremism and terrorism, mitigate tensions, and expand the horizons of cooperation in order to promote security and stability in the region. 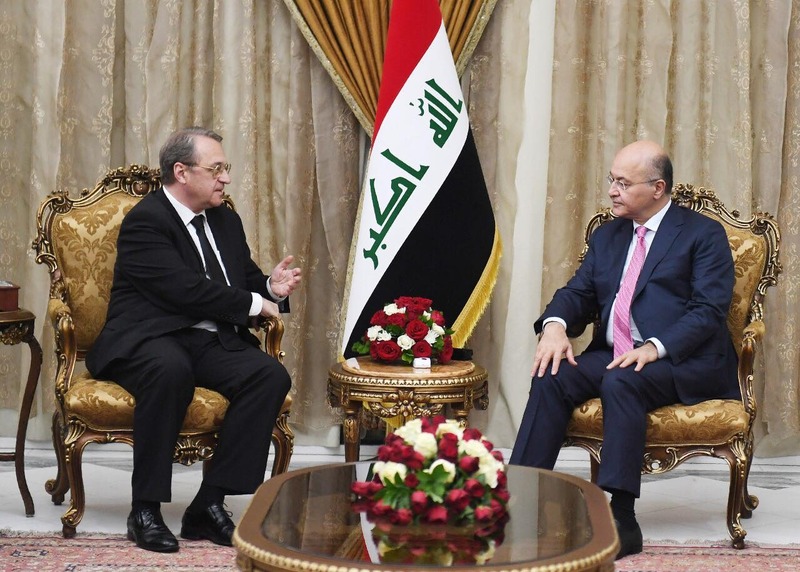 For his part, Mr. Bogdanov conveyed the greetings of the Russian President Vladimir Putin to President Barham Salih. 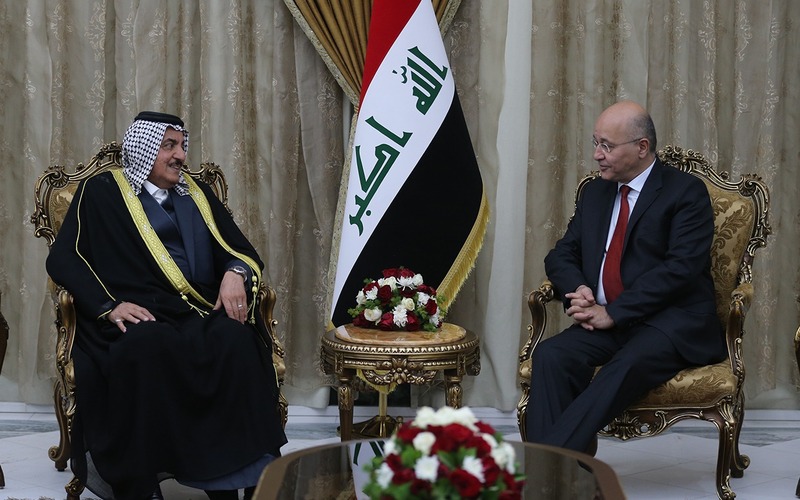 He reiterated his country's support, as government and people, for Iraq and the desire to develop relations between the two countries in all fields.